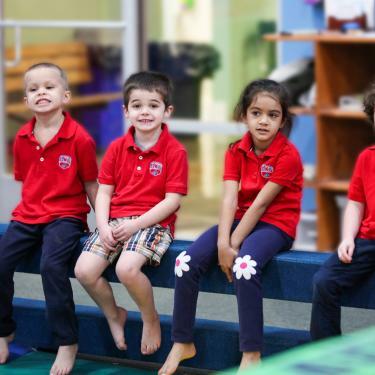 AMERICAN KIDS UNIVERSITY is dedicated to the education, growth, and overall health & development of children. We offer a unique school experience dedicated to the belief that active kids participating and learning in an active learning environment learn best. 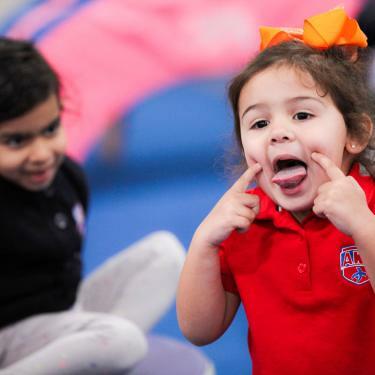 By providing a structured learning environment for all activities, including academic and sports classes, children will be able to receive a comprehensive and cohesive learning opportunity inside the American Kids Sports Center! 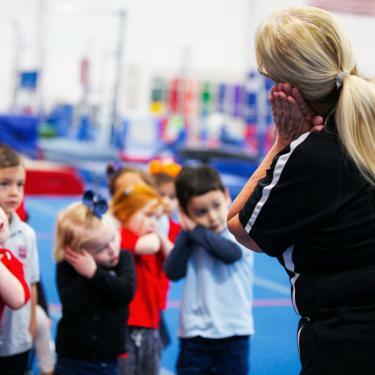 Our Director Nancy Beaucaire comes to American Kids University with almost 30 years of experience as an Early Childhood Educator, creating and implementing curriculum for children ages 2-12. 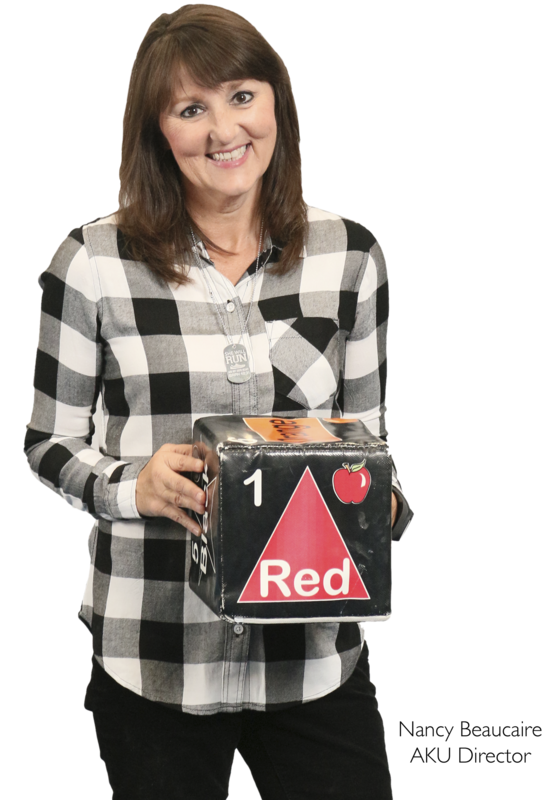 A graduate of Azusa Pacific University, Nancy has assisted several churches in creating licensed preschools throughout Bakersfield and has worked as a consultant making sure facilities are in compliance with state licensing. Nancy is an avid runner and enjoys staying fit, so the Active Kids and Active Learning Program is a perfect fit for Nancy here at AKU. When she is not at American Kids, Nancy enjoys spending time with her family, traveling across the country and loves to sing. Active kids, Active Learning. It is how kids learn... we use activities to grow their minds in academics, arts, social & emotional and physical. 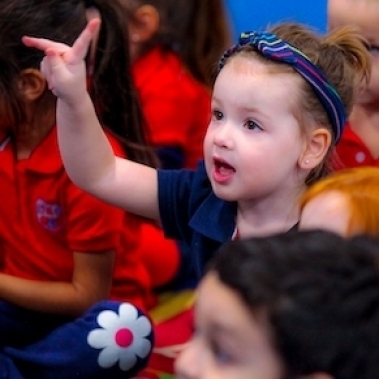 Young children enter preschool with a sense of wonder and a love of learning. They have an insatiable appetite for knowledge when they have learning experiences that are engaging and enjoyable. Positive experiences in which children can make choices and explore help them feel competent and confident. We offer them engaging and enjoyable learning experiences that fuel their intellectual engines and build their confidence. 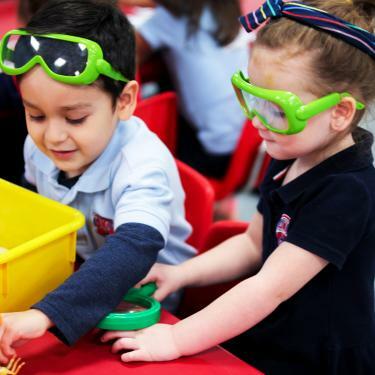 How can we connect children’s fascination with learning in every domain and make the most of their time in preschool. Contact AKU for More Infomation. Reading, writing, math, science, social studies, language (English & French) and more. Language, literacy, science, and mathematics. Making connections between the visual arts and other disciplines. Art integrates the curriculum and expands the mind. Art is basic. No program for young children could succeed without emphasizing art. Through making, looking at, and talking about their own artwork and the art of others children are expressing their feelings and emotions in a safe way. Practicing and gaining fine muscle control and strengthening eye-hand motor coordination. Developing perceptual abilities. Awareness of colors, shapes, forms, lines, and textures result as children observe these and try to replicate them through art. Being given the opportunity to make choices and solve problems. Making art offers children a multitude of choices and many decisions to make. Seeing that others have differing points of view and ways of expressing these than they do. Experiencing success. Making connections between the visual arts and other disciplines. Art integrates the curriculum. Content from every subject matter can find form through art. Develop self-awareness & self-confidence; self-regulation of attention, feelings, impulses, and thinking; social and emotional understanding; the growth of empathy and caring for others. 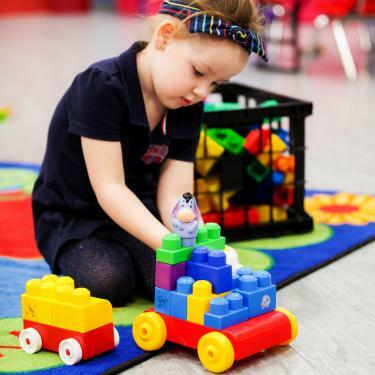 Social-emotional development indicates how preschool children acquire the social skills, self-awareness, and personal qualities that are interconnected with learning in a classroom. This develop- mental domain is divided into three interrelated strands. The first, Self, covers the qualities of self-awareness, self-conscience, and personality that enable young children to be competent learners. The second, Social Interaction, includes the skills for interacting competently with adults and peers in formal and informal learning contexts. The third, Relationships, focuses on how close relationships in uence young children’s learning in direct and indirect ways. 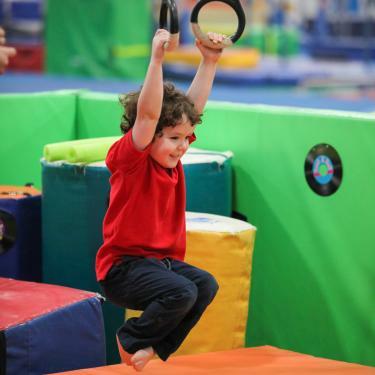 Gymnastics, Taekwondo, Dance (Creative Movement), Trampoline, Ninja Obstacle Courses, Swim Lessons* and more! 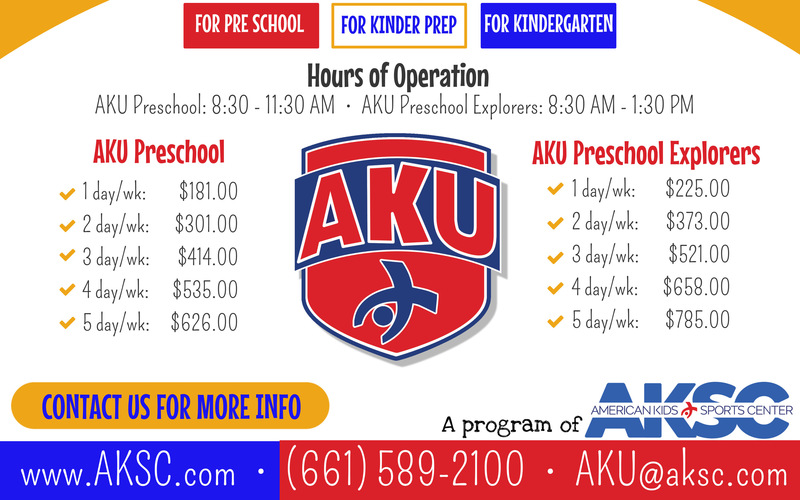 AKU is unique from any other preschool you'll find anywhere in Kern County by our quality physical education program. We are located in the nationally aclaimed American Kids Sports Center air conditioned 40,000 sq. ft. facility which allows us to offer what NO other preschool can. Students can take gymnastics, teakwondo, dance, Ninja Zone obstacle course, Swim Lessons (after school option), Trampoline and more! This means that beyound our quality academics we include up to $400 in sports/activity lessons included in your AKU tuition! This frees up valuable family time after work and on the weekends!!! You will love our teachers! All AKU teachers are fully qualified and bring a loving and experienced hand to the classroom. Our students flourish under their care and instruction. We strive to offer a quality program at a great value. We don't aim to be cheap we aim to provide child with meaningful early childhood education for a brighter future! Click here to see our list of days and times along with the fees and tuitions realted to each option. To schdule a TOUR of our facility or to meet with our director use this AKU email link. 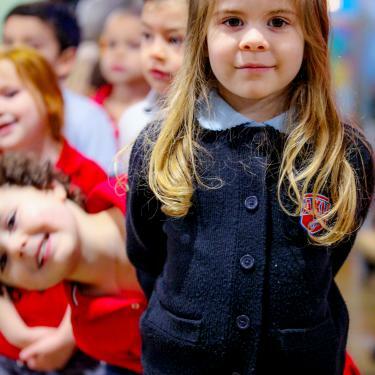 Inspire Charter Schools develops the individual gifts of students to become critical thinkers, responsible citizens, and innovative leaders prepared for academic and real life success in the 21st century. 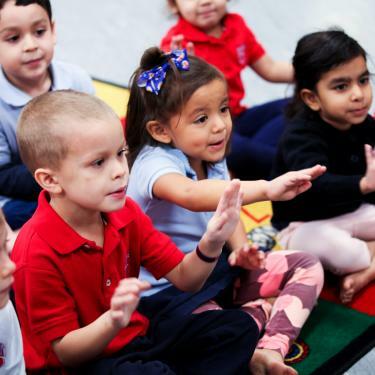 Inspire Charter Schools provides a flexible, personalized learning experience, empowering families to tailor a program designed around the specific needs of each student. In collaboration with highly qualified credentialed teachers, students engage in diverse and dynamic learning pathways and unparalleled enrichment opportunities to achieve personal and academic success. Enroll today in our Inspire Specialty Program! American Kids Sports Specialty Program seeks to provide Project-Based Learning in all core subjects, including STEM for Science and Math, Language Arts, and Social Studies. Our program will encourage a healthy lifestyle and bolster cognitive function and concentration by incorporating physical activity with learning. Building Healthy Kids since 1984! A healthy body is as important as a healthy mind! Students will recieve training in Gymnastics, Dance, Taekwondo, and Ninja Zone. All this in amazing in-door atheltic air conditioned center taught by a professional staff. Our program will also offer Art, Music, and Performing Arts during the school year. AKSC has a garden where students will learn about horticulture and the benefits of healthy meals. AKSC is a Inspire Vendor and you may enroll in most any of our sports training classes as an elective class paid by your Inspire dollars. 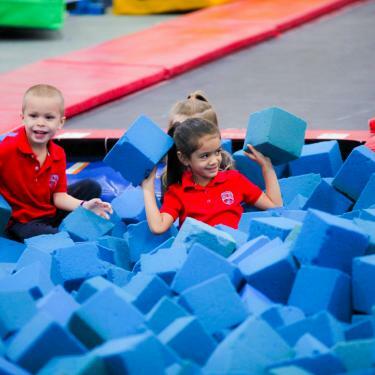 Includes Gymnastics, Swim, Dance, Taekwondo, Cheerleading, Tumbling, and Ninja Zone! Go to any of our many programs and make your choices. Note that you are with Inspire when enrolling and submit your required paper work with Inspire as they require. Need help? Email us! Valley Oaks Charter School students may enroll in any "Bargain" sport class and Valley Oaks pays for your enrollment. Girls classes include vault, uneven bars, beam, and floor. 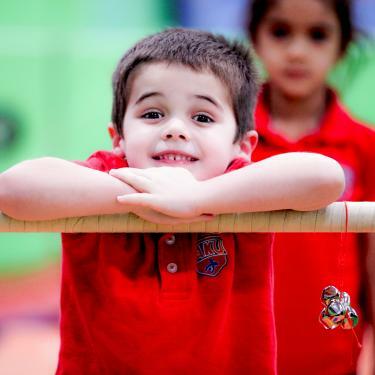 Boys classes include vault, parallel bars, pommel horse, rings, high bar, and floor. Both include trampoline, rope climbing, flexibility and other similar activities. Ballet, Tap, Jazz and Hip-hop are offered. Swim lessons are a life saving skill and a life time of fun! All classes are in our indoor pool that is heated for swimmer comfort and is equipped with waveless gutters, underwater music, and shallow depth for the best learn-to-swim experience. "Wonderful preschool! 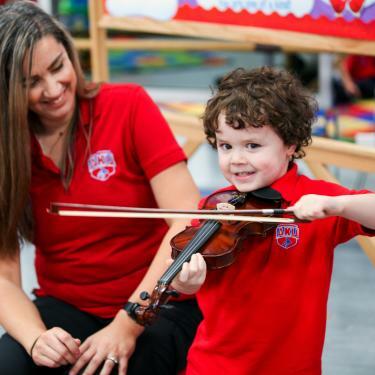 Violin lessons, sports, along with all the preschool curriculum are included. 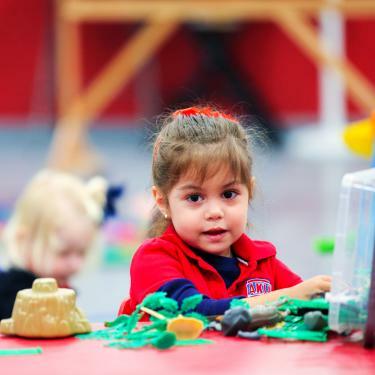 If you want to expand your child's brain this is the place to send them for preschool."